Hello, my name is Sal Falah. 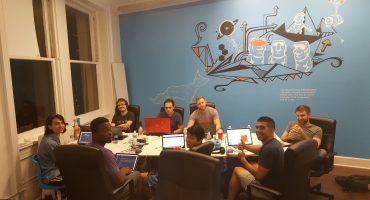 I am from California and I am a game artist and founder of a small startup company called FalX games. 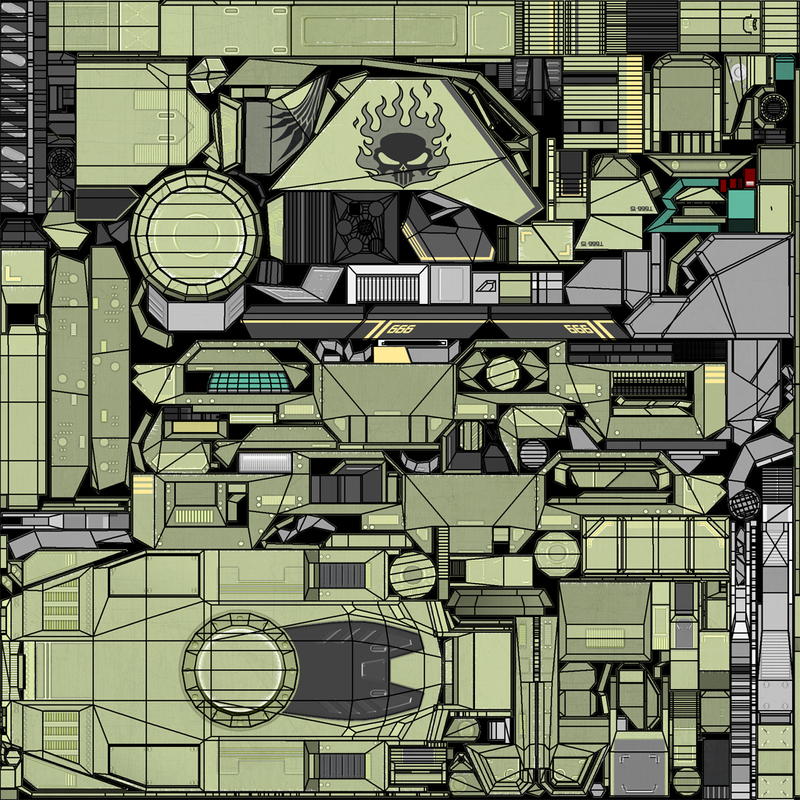 I have a strong 3D background mostly in vehicles, weaponry, buildings. 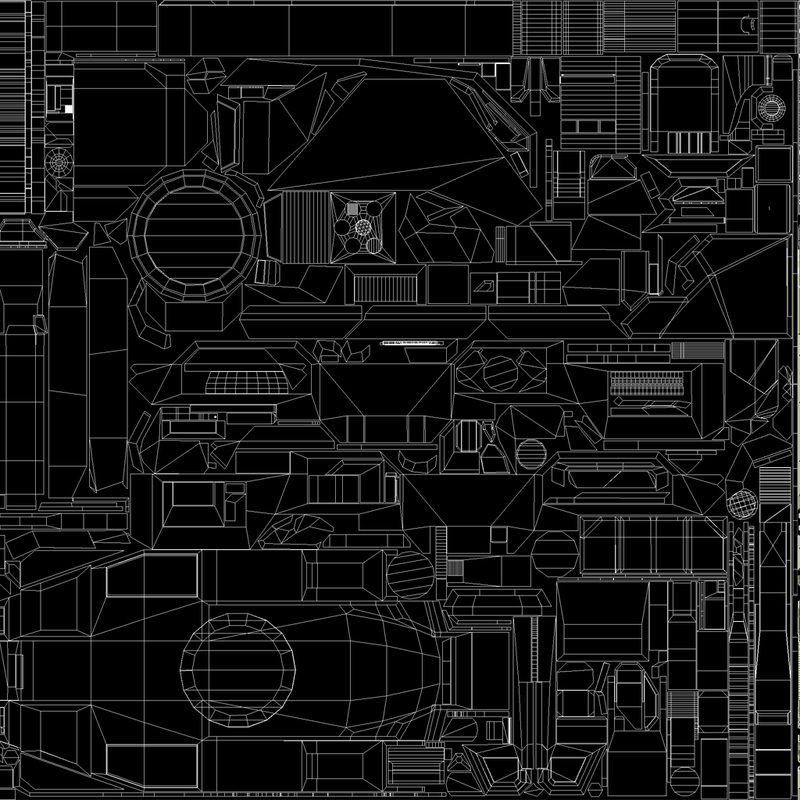 props and other hard surface items. I started drawing since I was a little kid and I was always fascinated by the look & design of all types of vehicles especially the ones made for military use. You can see my other 3D & 2D work on my online portfolio. 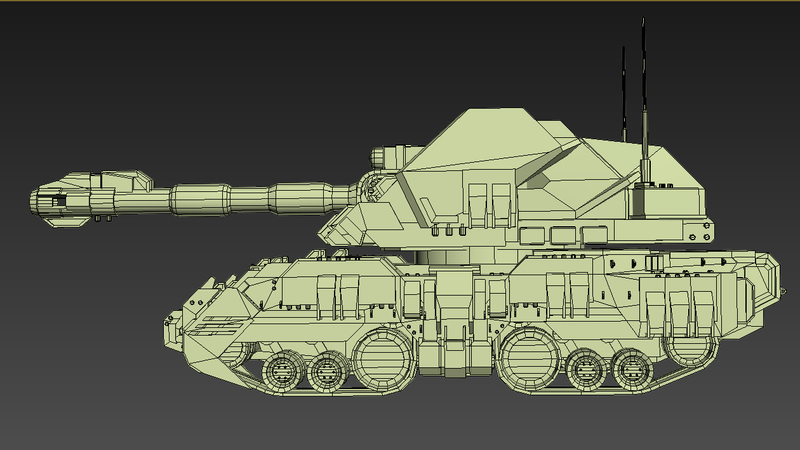 I am currently in the progress of creating 3D models for an RTS tank game. I will share with you today the steps I took to create the 1st tank for the RTS game. 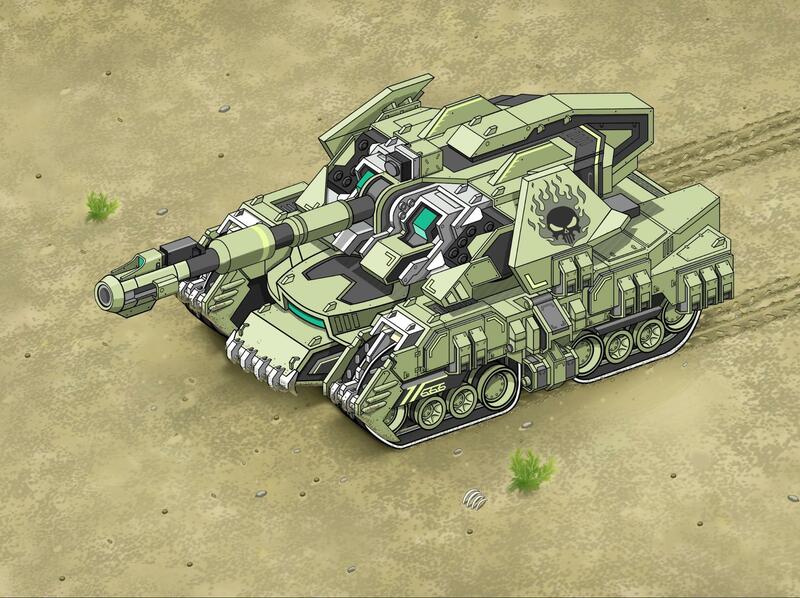 The overall design of the T-666 was inspired by the legendary “Tiger Tank” from the WII era. The sloped armor look was inspired by some of today’s modern tanks combined with futuristic details. In my opinion, this is the most important step because the success of the model depends on how appealing the actual design of the model. I created the 2D concept tank in Photoshop. 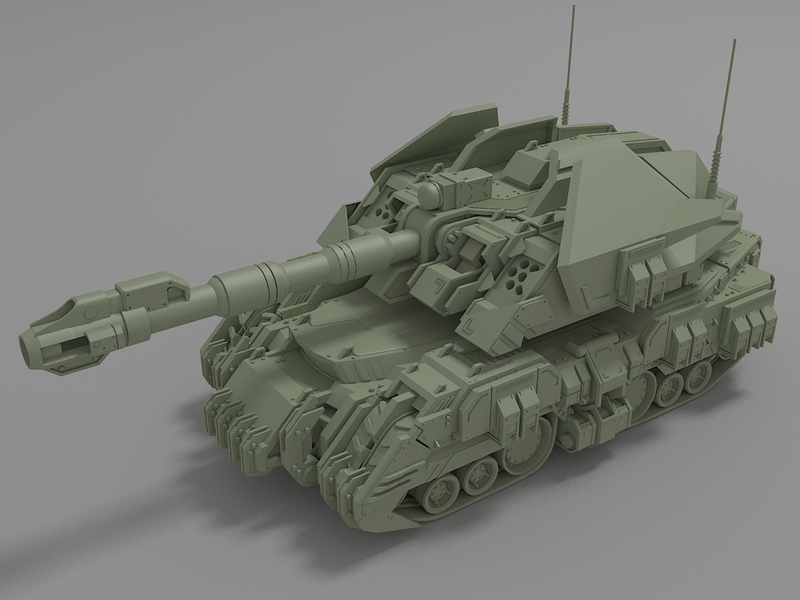 In this step I used 3D Studio max to create the tank in high details (high poly count). 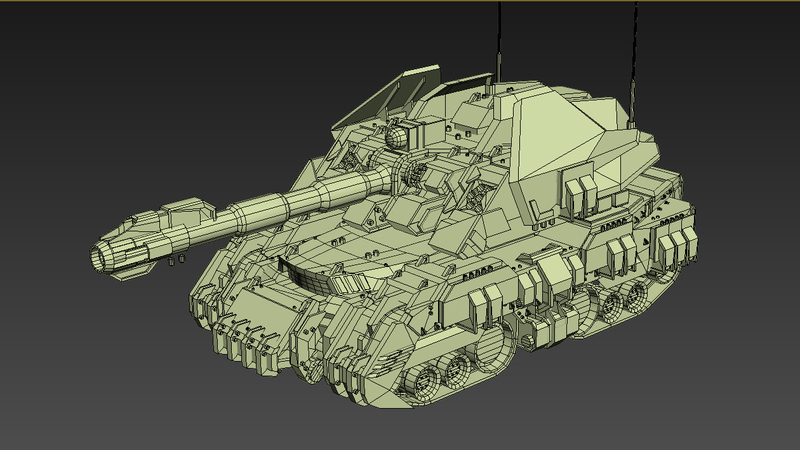 In this step I usually save a duplicate of the high poly tank from the previous step, and start creating the low poly model. This can be done by deactivating mesh smoothers and isolating all “extra details” so they can be used later on for baking the texture maps (5th step). 6th & Final Step: Rendering! This is the part where I use Sketchfab! 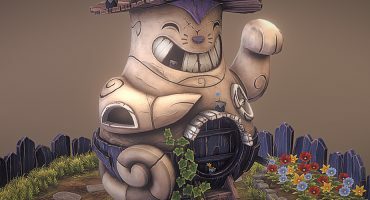 Thanks to Sketchfab’s easy, quick and accurate rendering system, you will spend less time testing and adjusting the settings in real time rendering while getting amazing results. 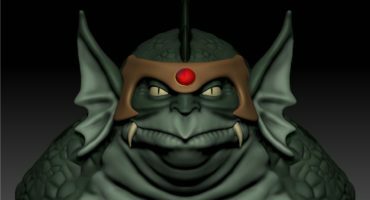 See more of Sal’s work here on Sketchfab, on his personal portfolio or at his game studio, FalX games.